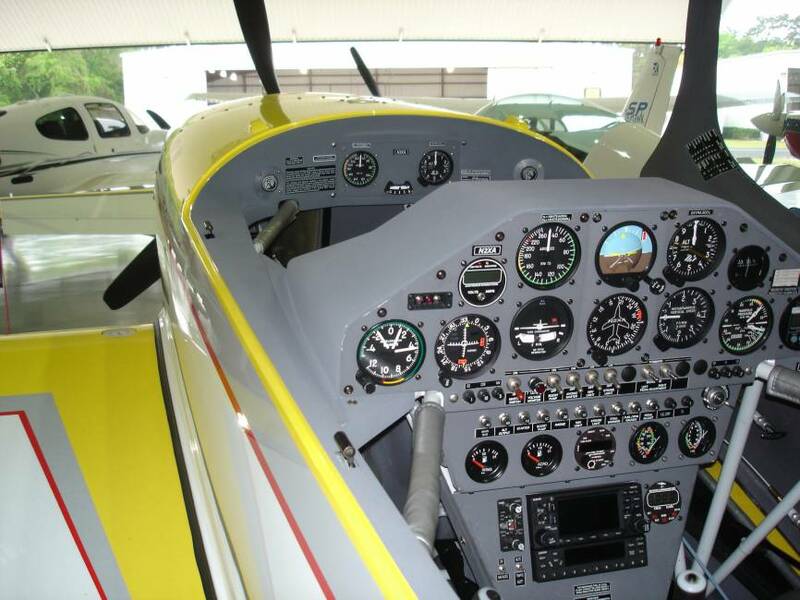 Extra 300L for sale – Sold | Extra Aircraft Information & sales - Mark Jefferies. Only two owners, never flown hard or in clubs. Leather seats, Lexan Baggage Tray, Electric Pedals, removable Full Gyro Panel, Shadin fuel computer/EGT/CHT, NAT Intercom, Custom Paint, Custom Interior, Digital Clock, cockpit Heater. Lycoming AEIO-540, 530 hrs TTSN.